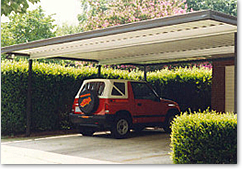 We have designed our carport kits to hold up to the snow loads of the northern states to the high winds of Florida and the south. 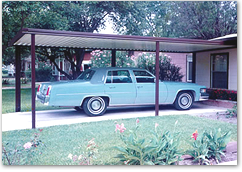 Our aluminum carport kits are maintenance free and pre-engineered to pass most city or state requirements. 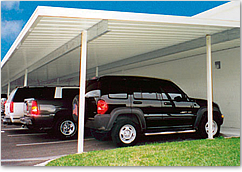 Our steel carport kits are constructed of galvanized steel and heavy duty 16 gauge steel beams for maximum protection of your vehicle. 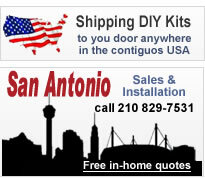 Easy Installation: All of our do it yourself carport kits screw / bolt together and are easy to install. 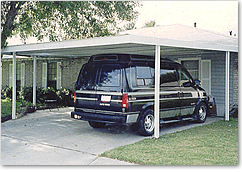 Plus, if you have any questions when installing your carport, we have installers on staff with over 20 years experience to help walk you through your carport installation.